National Champion Auburn Tigers or War Eagles? The big news of Auburn University’s win over the University of Oregon Ducks comes with the opportunity to expand the Auburn brand. 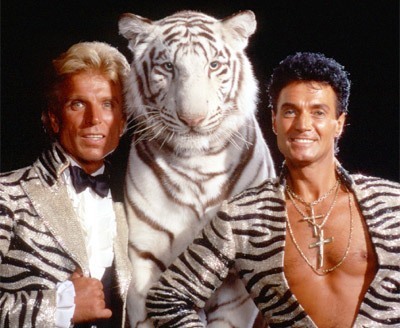 Instead of a traditional White House visit, where there are no tigers, head to Vegas. War… Eagle, fly down the field. Ever to conquer, never to yield. War… Eagle, fearless and true. Fight on, you orange and blue. On to vict’ry, strike up the band. This is the year of the Auburn Tiger. Secretly, the Oregon Ducks are glad y’all won. What sort of change would their fight song get? Duck, Duck, bo buck, bananna fanna fo f_ _ _.
Hmmm, maybe not. Best to keep the traditional song. Congratulations to Auburn for their tremendous win. Thank you for coming in to DG’s B&B and for the kind words. Excessively skilled blogging is my goal every day. And finally someone noticed. I invite you to examine my blog for more stories you can share. Have I included your country in my round up of who reads DG’s B&B? If not, I will.